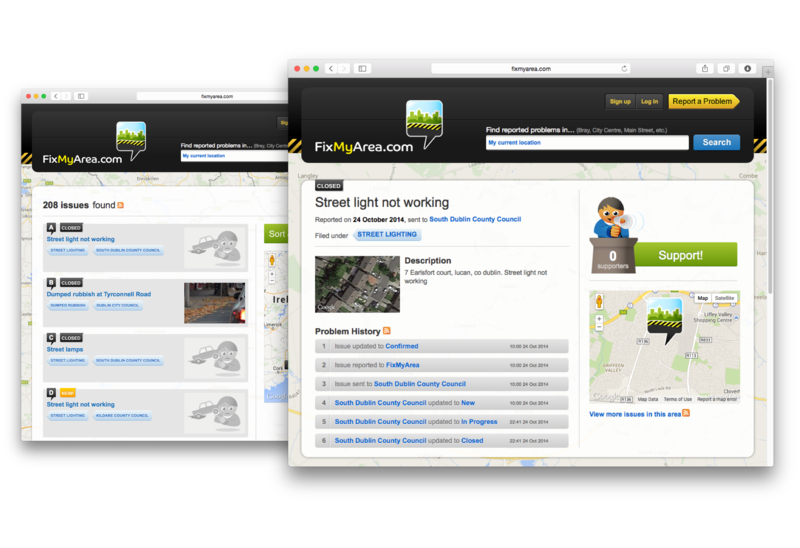 FixMyArea.com launched a couple of weeks ago. 38one designed the new identity and the website as well as iPhone and Android mobile applications. 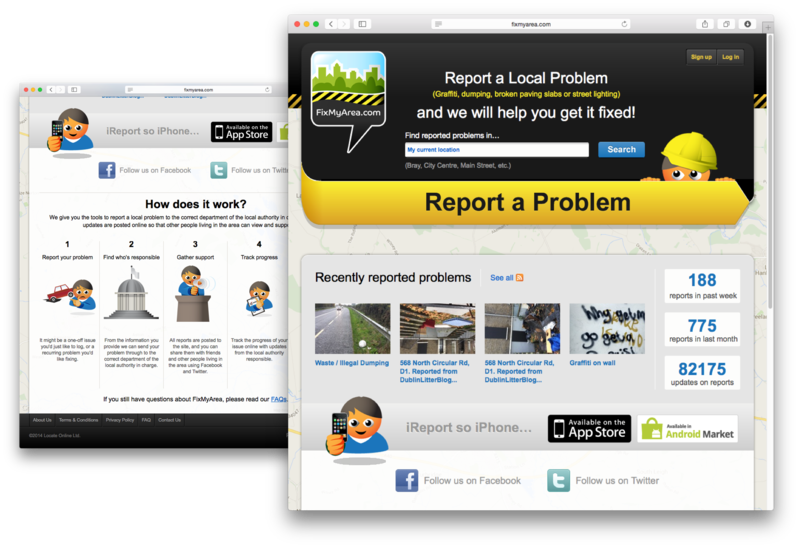 Screenshots and details on the design are available on the portfolio page.